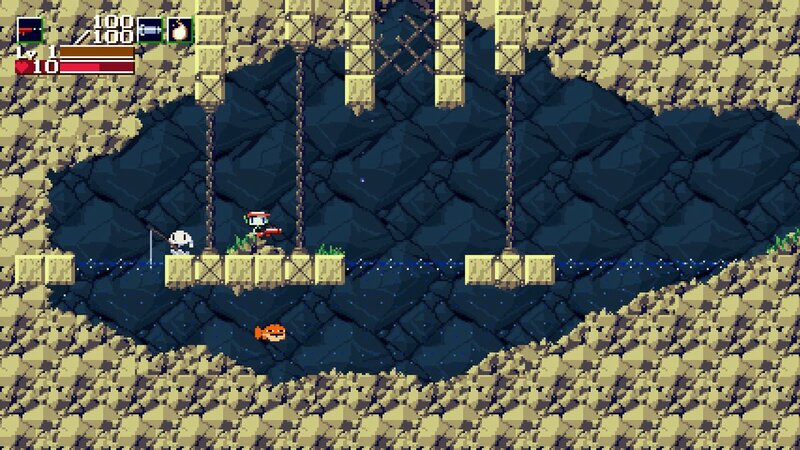 The first update for Cave Story+ has arrived. Nicalis published the patch today, which adds the option to play through the game with classic graphics. It maintains the 16:9 aspect ratio, but ditches some of the new bells and whistles like water effects and animations on character portraits. Nicalis will continue updating Cave Story+ in the future. Among the additional features planned is a co-op mode in which you can play together with a friend.